This website I joined long ago when I was doing my graduation.I got payment twice without my single minute effort only due to my referral effort.This program looks good if you enjoy to participate in discussion or enjoy to review any products or have some good photos to share.This program is MyLot.This is not a new program,quite old similar like other paid Social networking website. How do you sign up?Click below sign up link.Fill your information details and activate your accounts.This is simple and straight procedure.This will take maximum your 5 minutes to start earning money. How can you earn money?You can earn via participating in discussion or posting blogs,can get paid for review,get paid for sharing photos,get paid for comments and get paid for referring other members to MyLot. How do you get paid?You get paid once your account balance reach to $10 and PayPal or check are two modes for Payment. 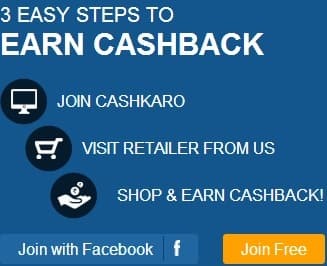 Till you have not joined this program.Join now and start earning few dollars per months.Join Here.